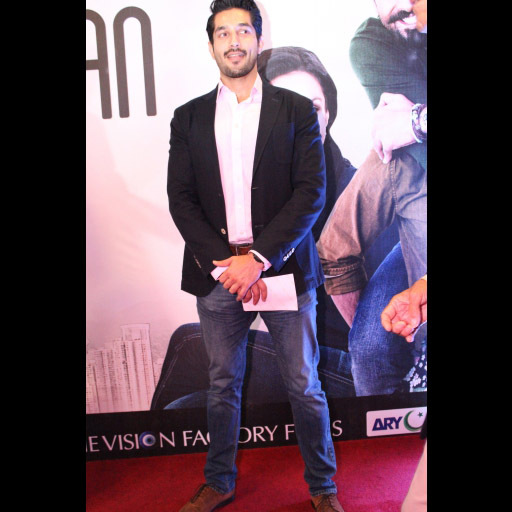 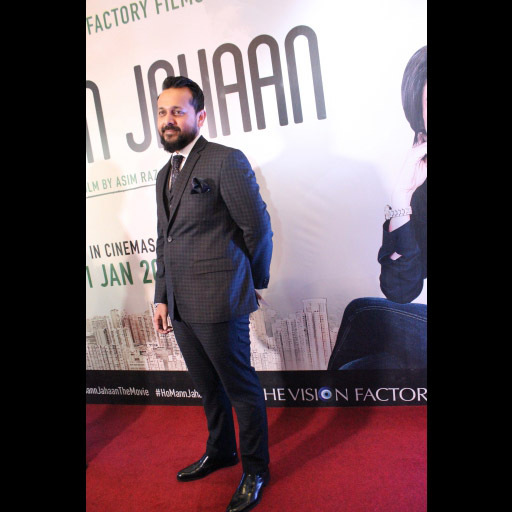 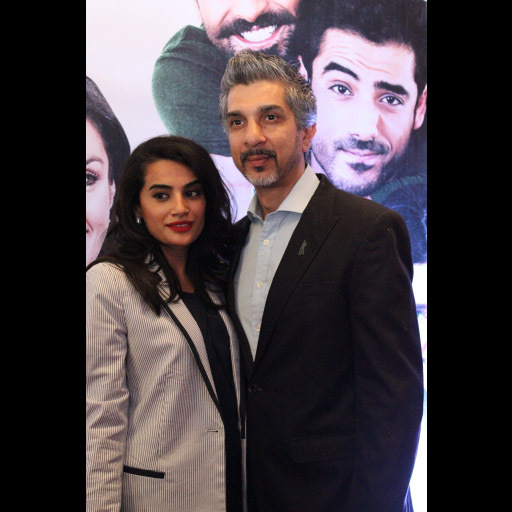 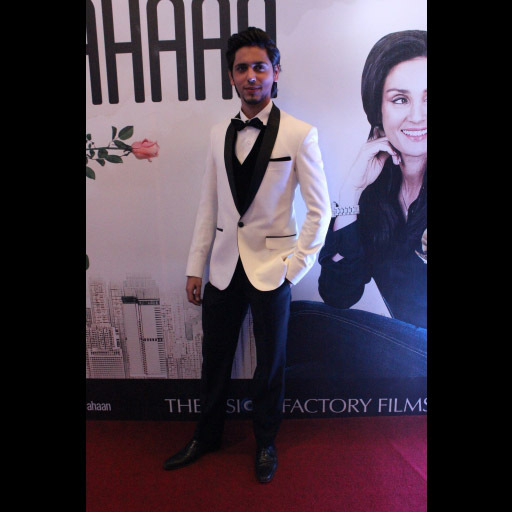 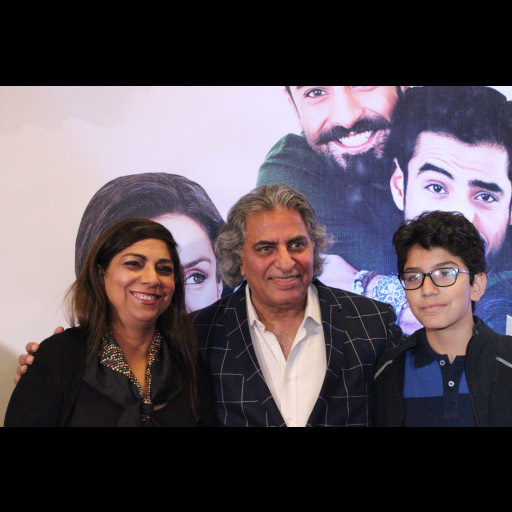 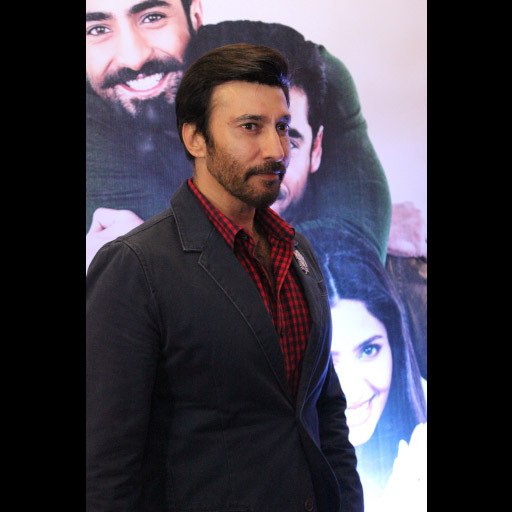 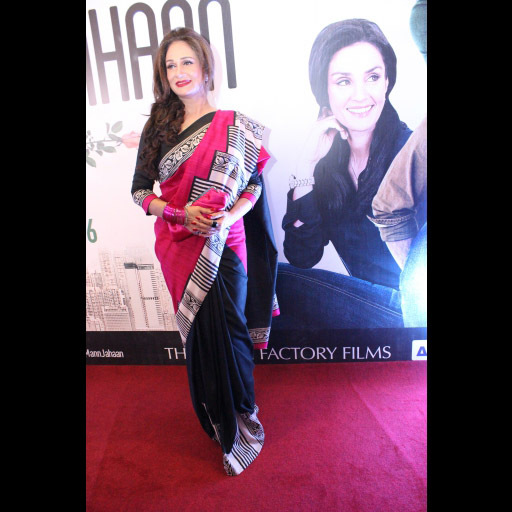 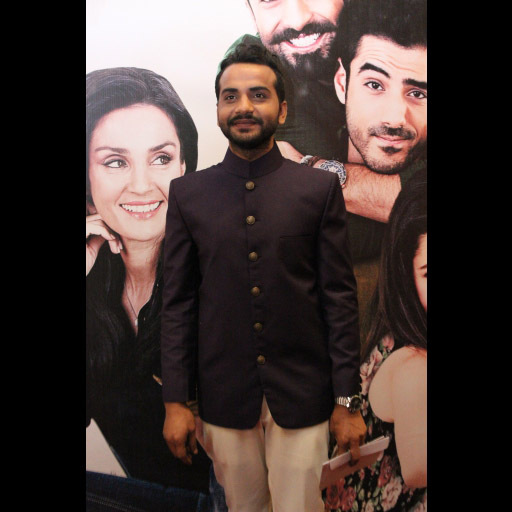 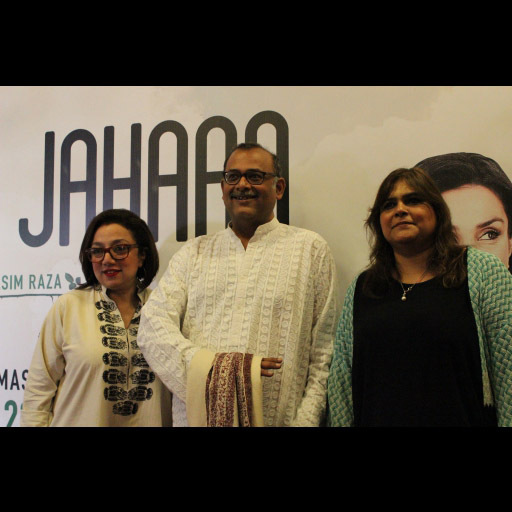 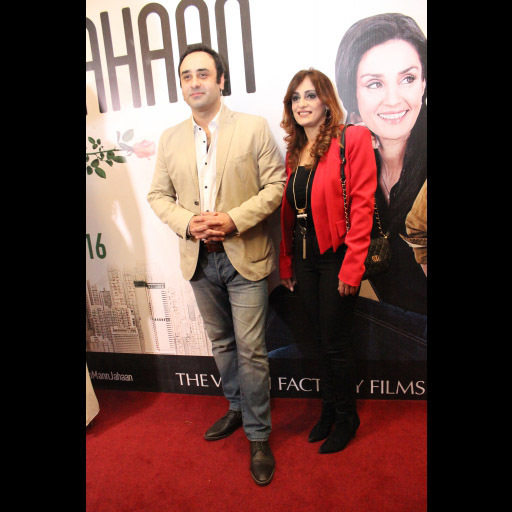 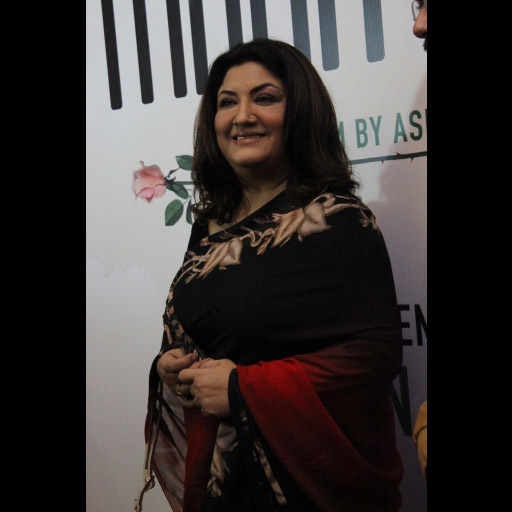 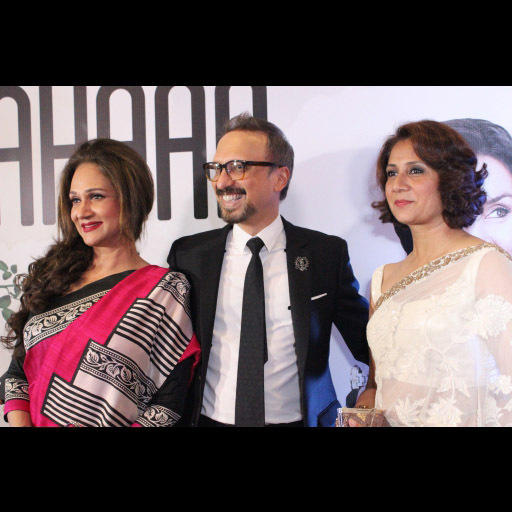 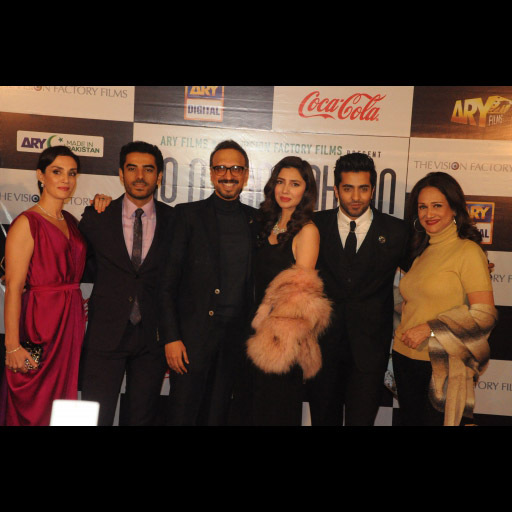 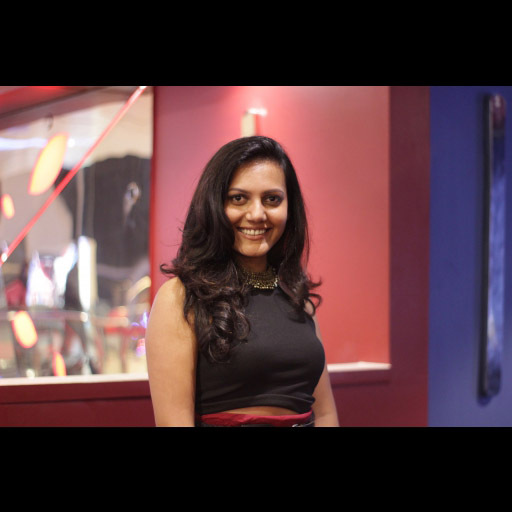 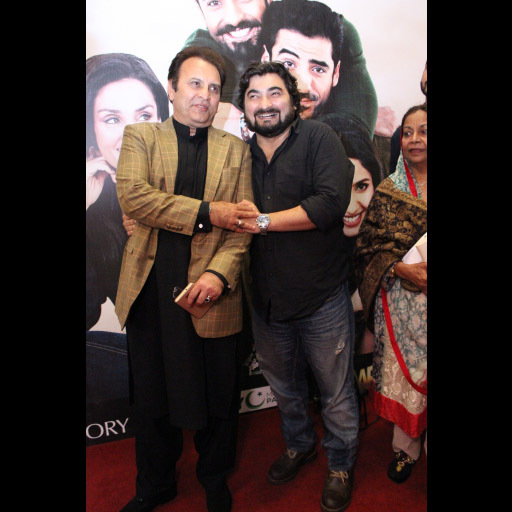 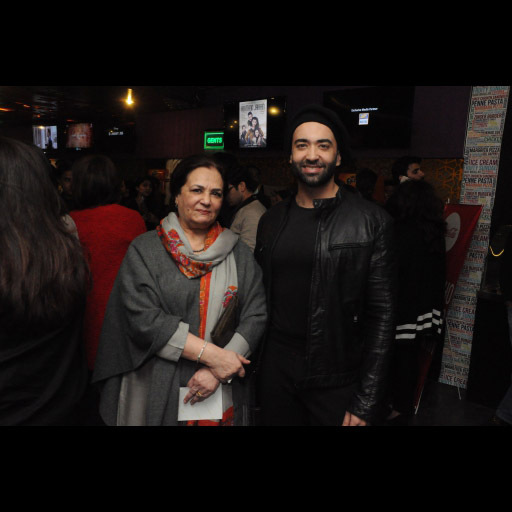 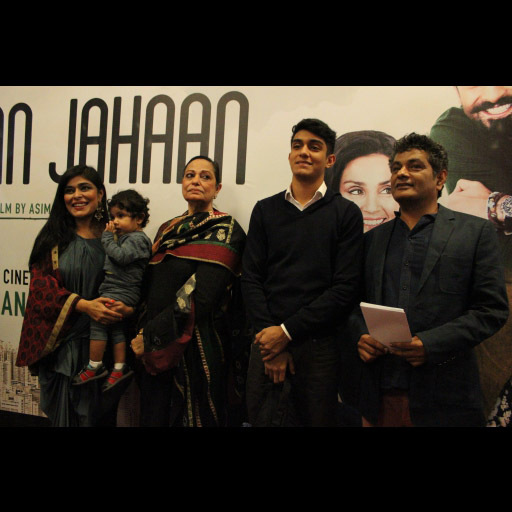 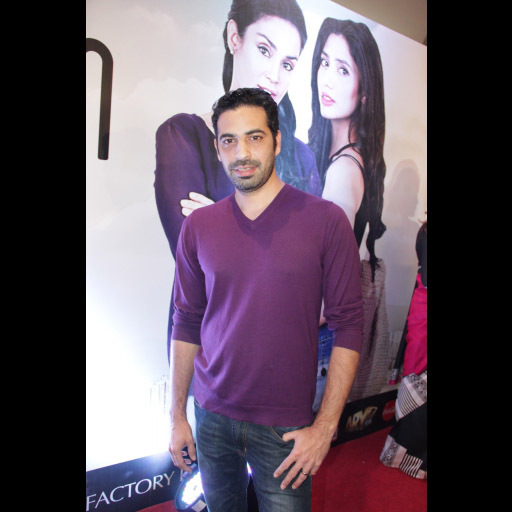 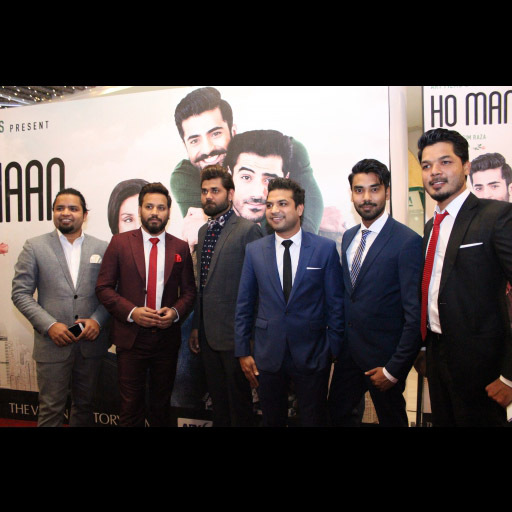 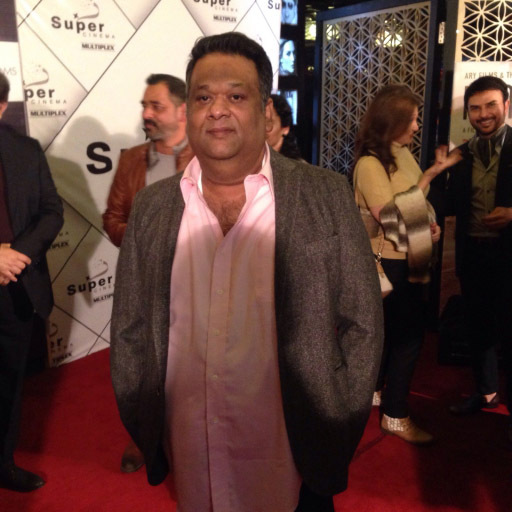 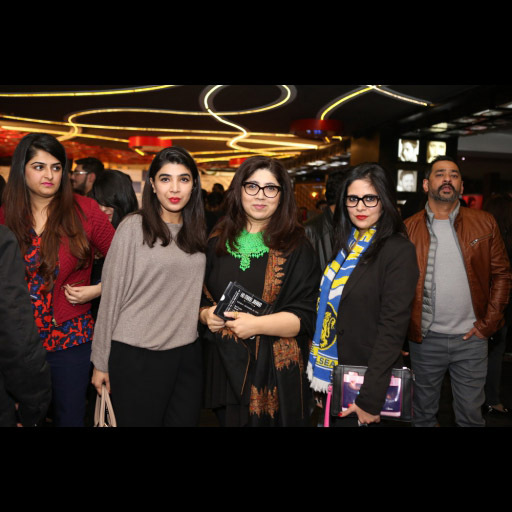 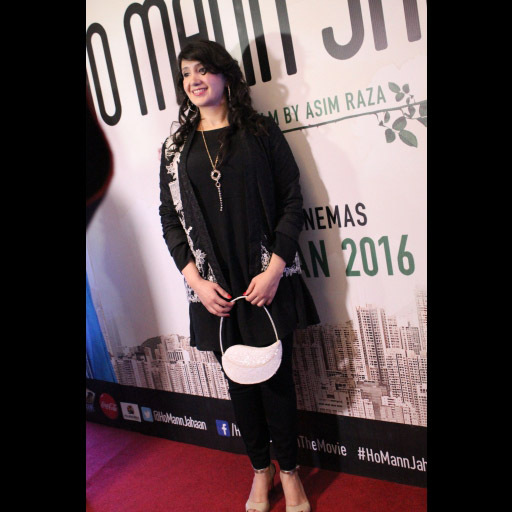 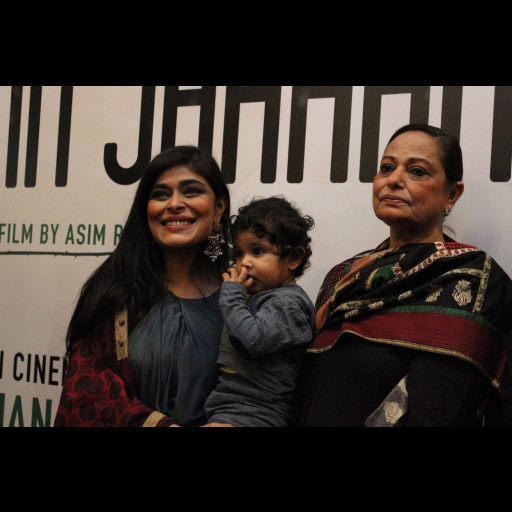 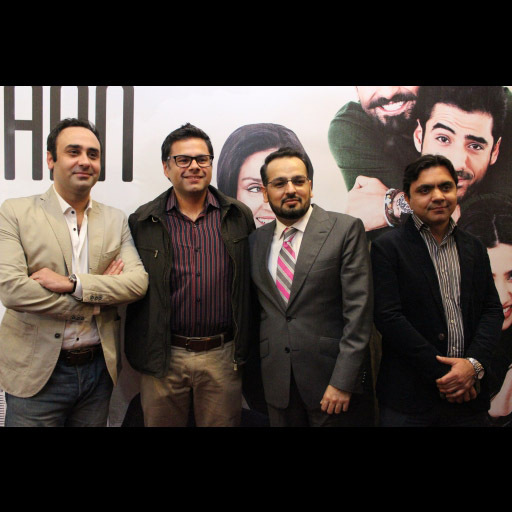 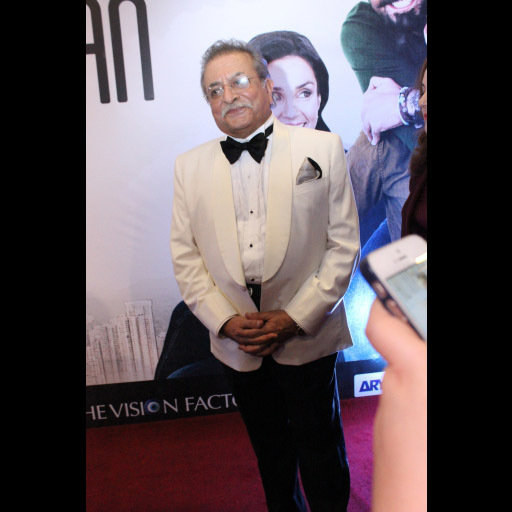 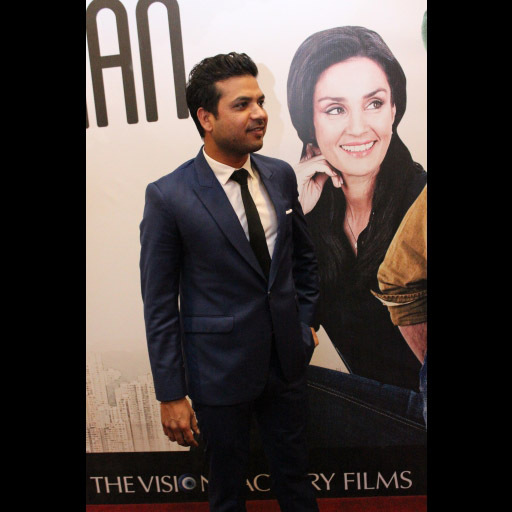 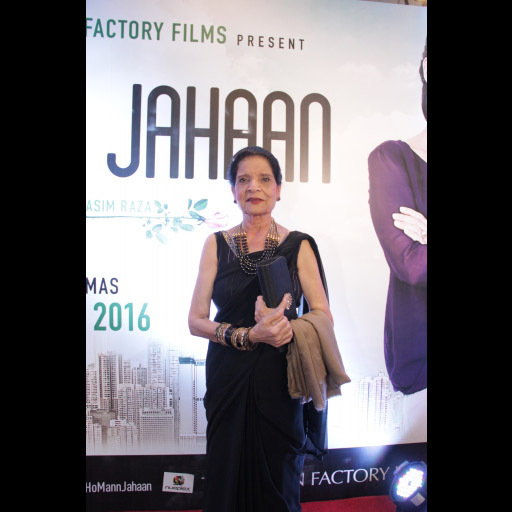 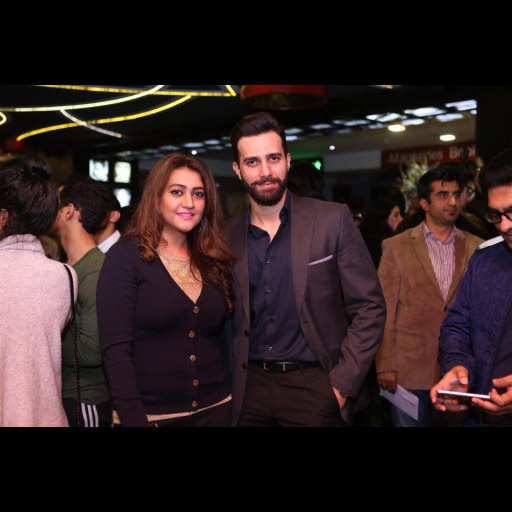 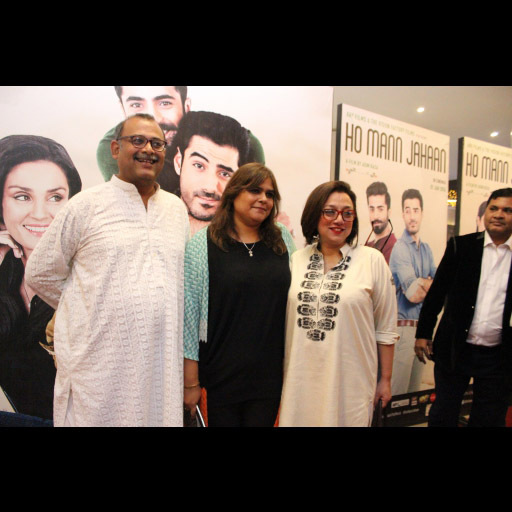 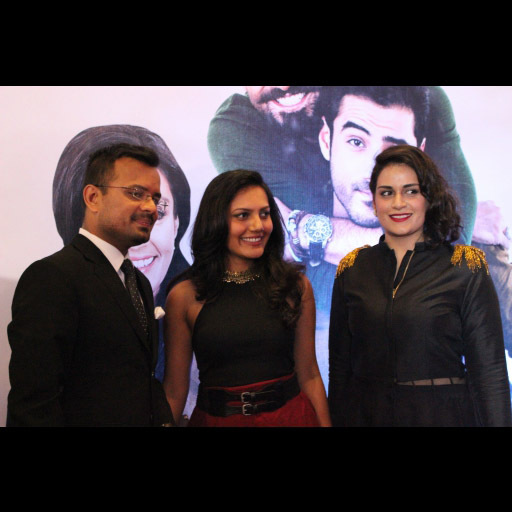 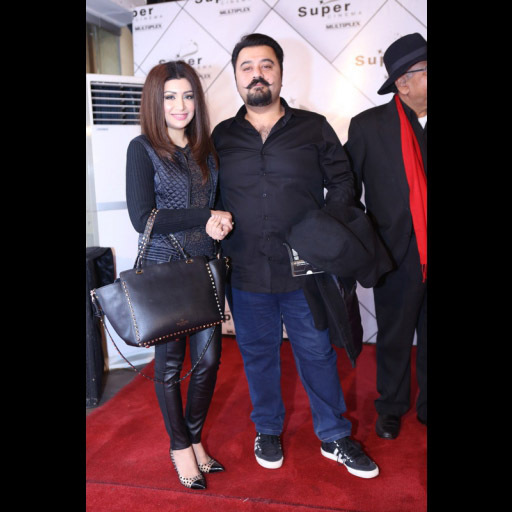 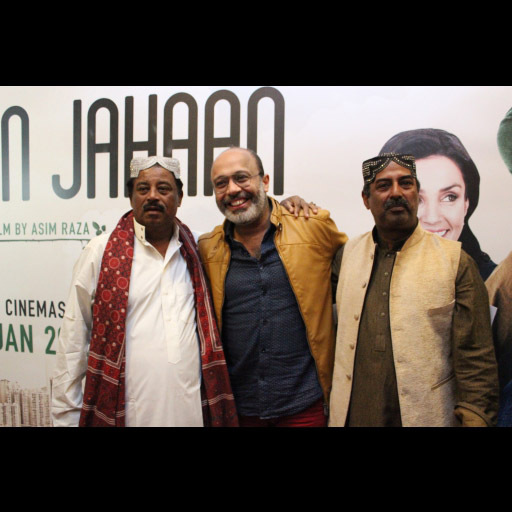 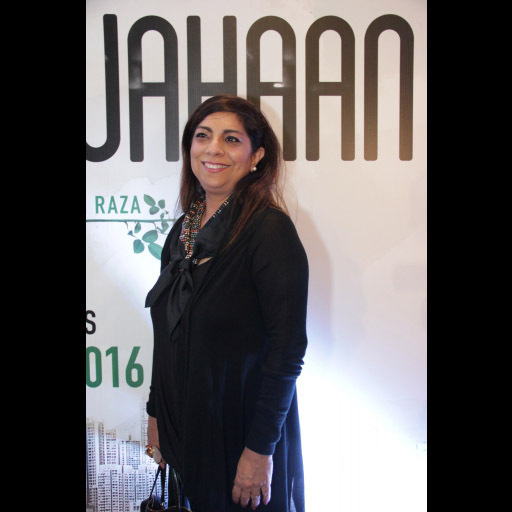 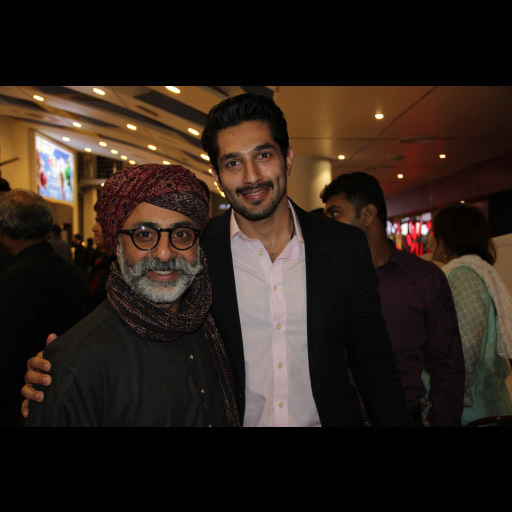 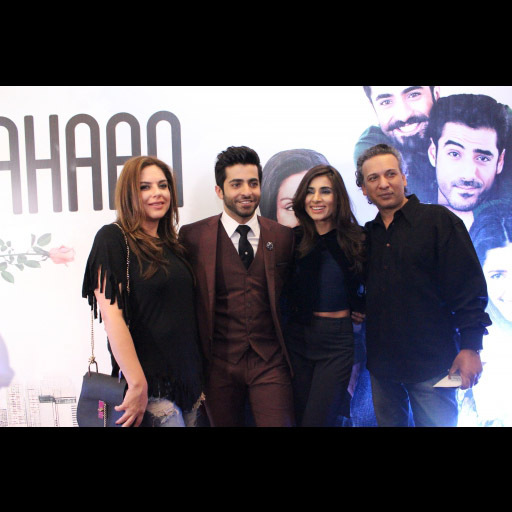 The much awaited red carpet premiers of Asim Raza's Ho Mann Jahan, a film by ARY FILMS and THE VISION FACTORY FILMS took place in Lahore and Karachi last week. 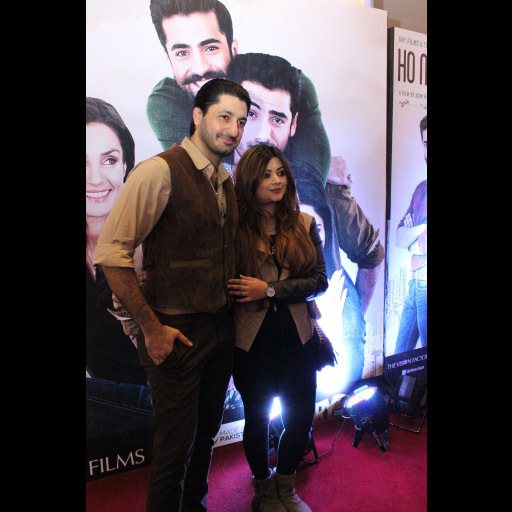 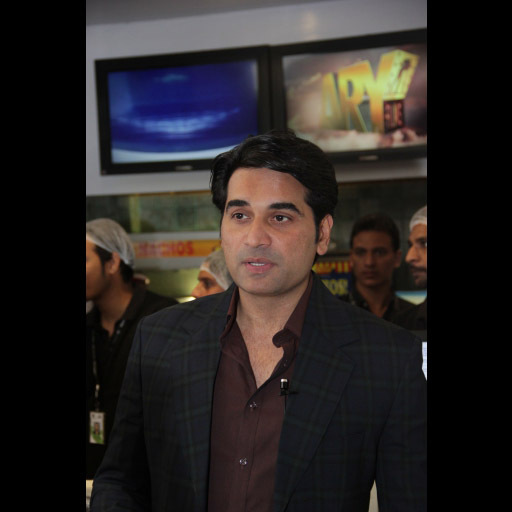 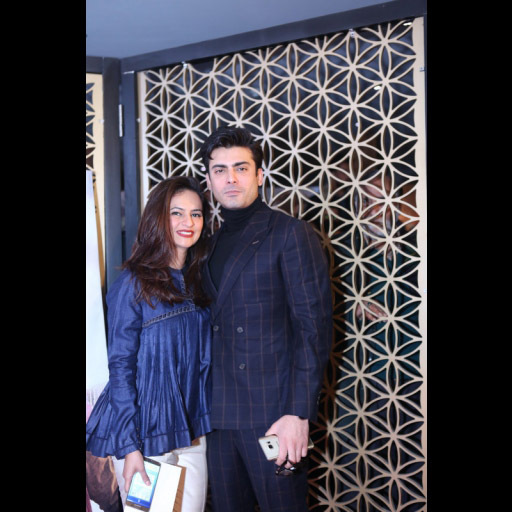 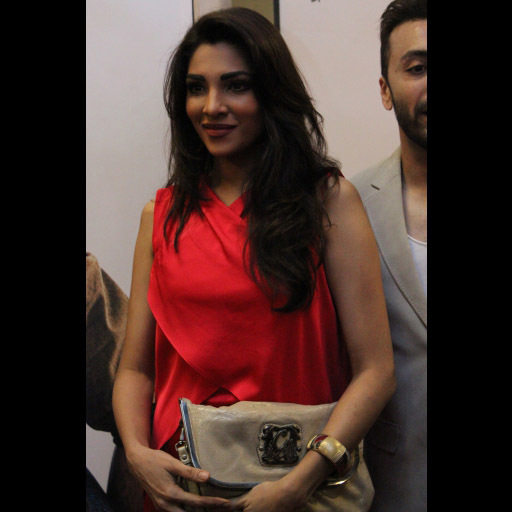 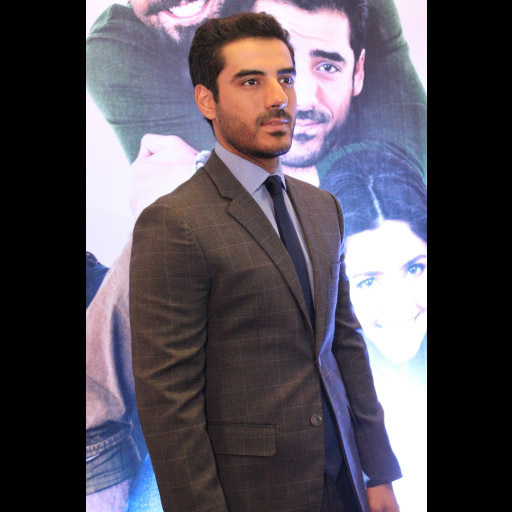 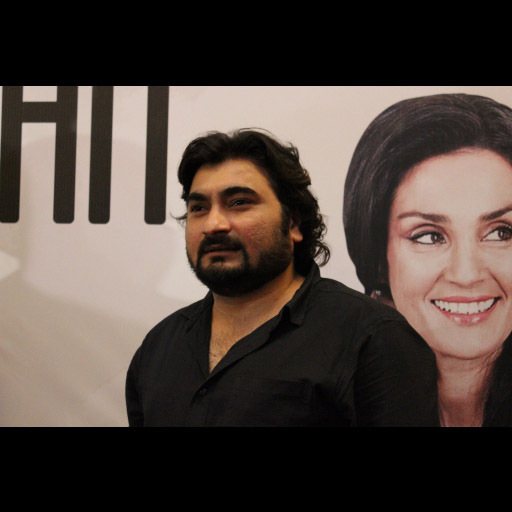 Both events had star studded red carpets with the film's cast and team along with Fawad Khan in Lahore and Hamza Ali Abbasi in Karachi for their cameo appearances in the movie.The evening was attended by TV & Film personalities like Farhad Humayun, Behroz Subzwari, Emmad Irfani, Shehroz Subzwari, Iman Ali, Natasha Ali, Ayesha Omer, Sikander Rizvi, Hina Dilpazeer models Nadia Hussain, designers YBQ, Ismail Farid and director Saqib Malik along with many other celebrities. 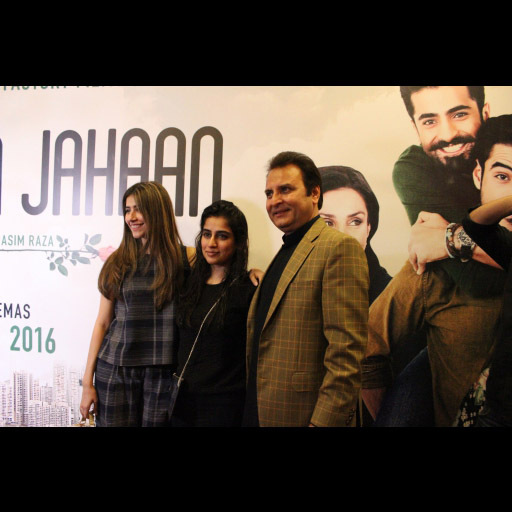 #HoMannJahaan released worldwide on 1st January, 2016 and stars Mahira Khan, Sheheryar Munawar, Adeel Husain and Sonya Jehan. 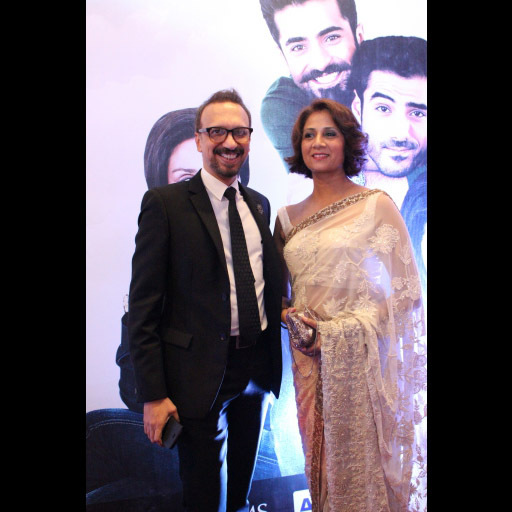 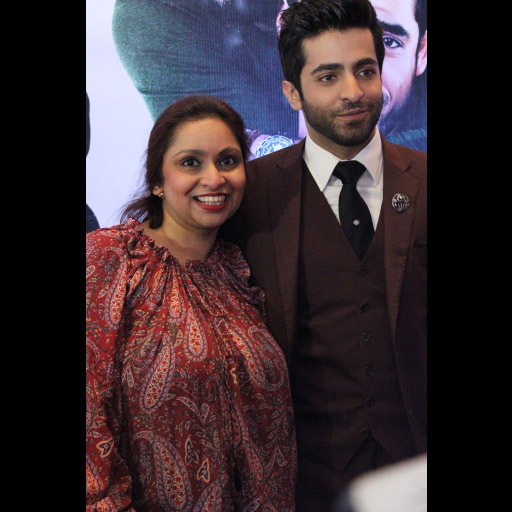 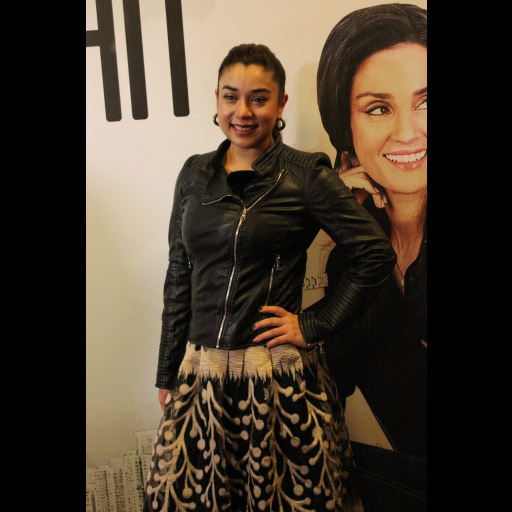 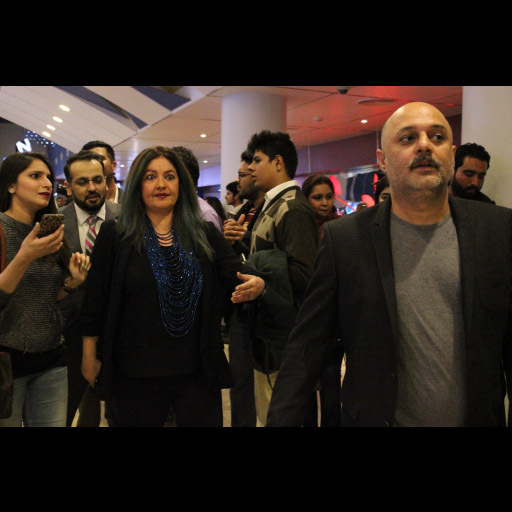 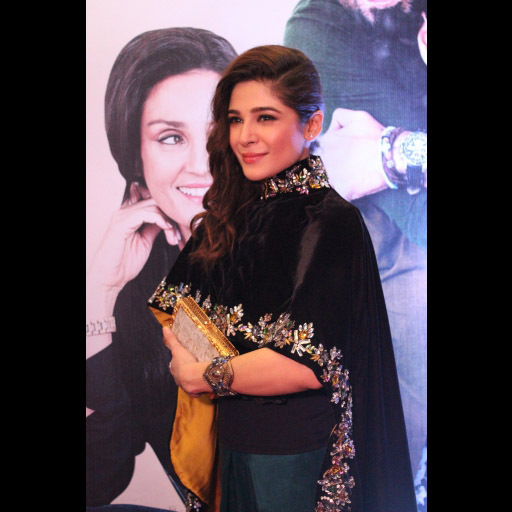 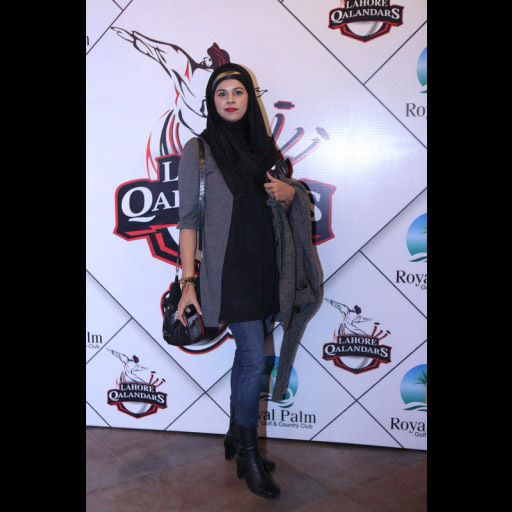 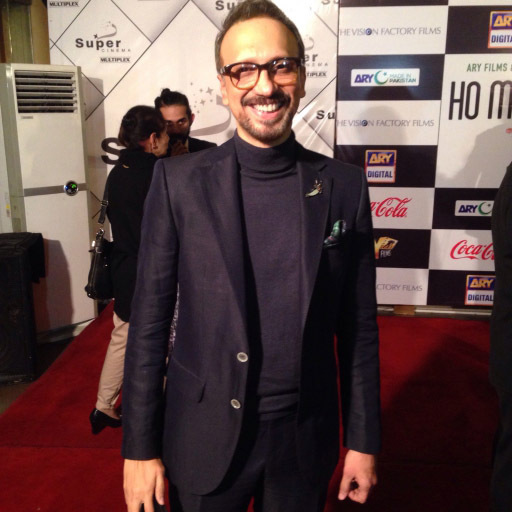 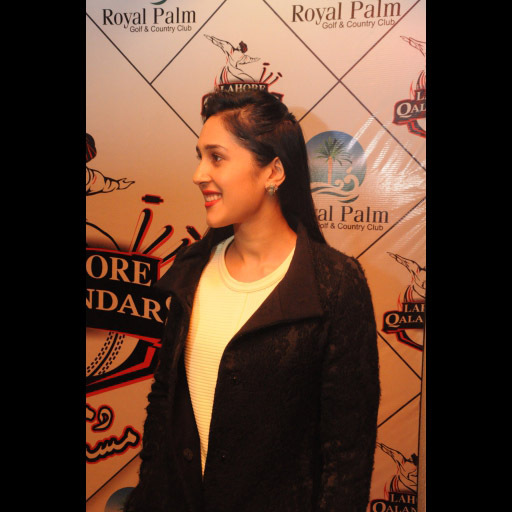 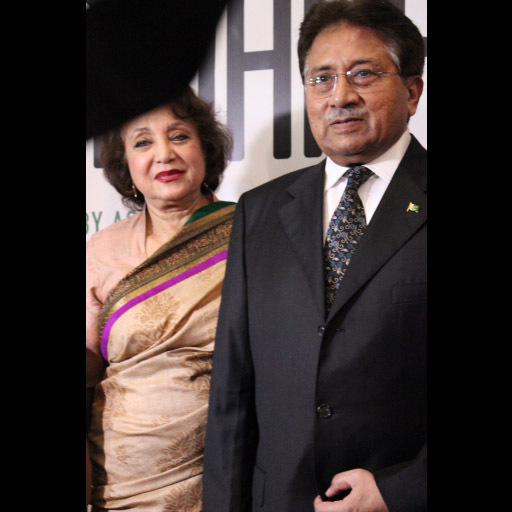 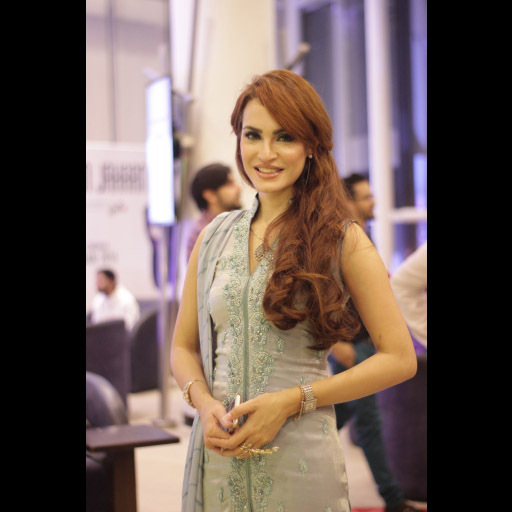 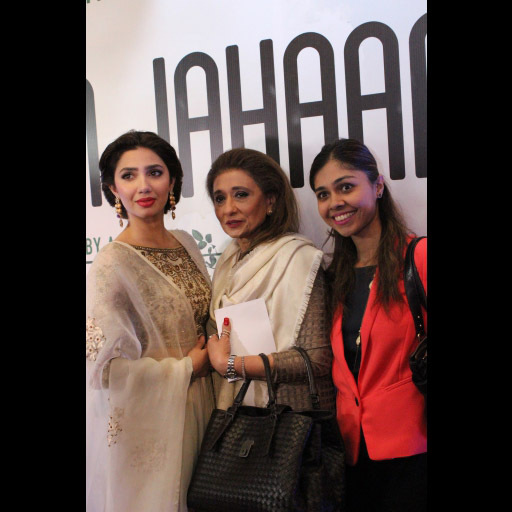 Take a look at all the red carpet images from both the Karachi and Lahore premiers courtesy Walnut PR.